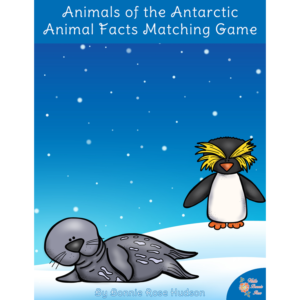 View cart “Racing Math Facts Printable Card Game” has been added to your cart. Dive into ancient history with this easy-to-assemble file folder game. The game includes 39 images from the ancient civilizations of Egypt, Rome, and Greece. Students match each piece to the empire it belongs to. 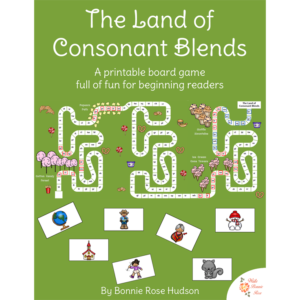 A teacher script is included as well as a helpful game key. This is a great way to work a little history into your day. 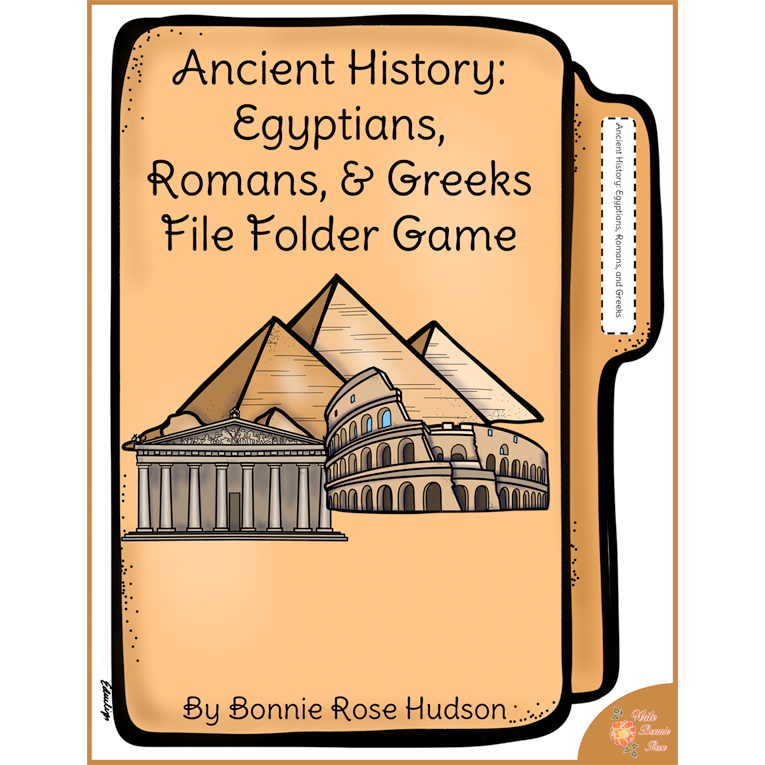 See a preview of Ancient History: Egyptians, Romans, and Greeks File Folder Game. Dive into ancient history with this easy-to-assemble file folder game. The game includes 39 images from the ancient civilizations of Egypt, Rome, and Greece. Students match each piece to the empire it belongs to. 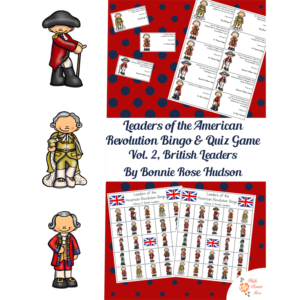 A teacher script is included so this game may be used to introduce or review the concepts with students. A helpful game key is also included. 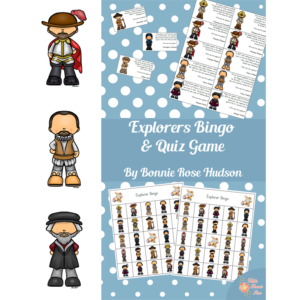 All game pieces are included in both color and black and white. This is a great way to work a little history into your day. Covers and introduction (4 pages), teacher script (3 pages), game key (2 pages), game pieces (9 pages color; 9 pages black and white). 27 pages total.